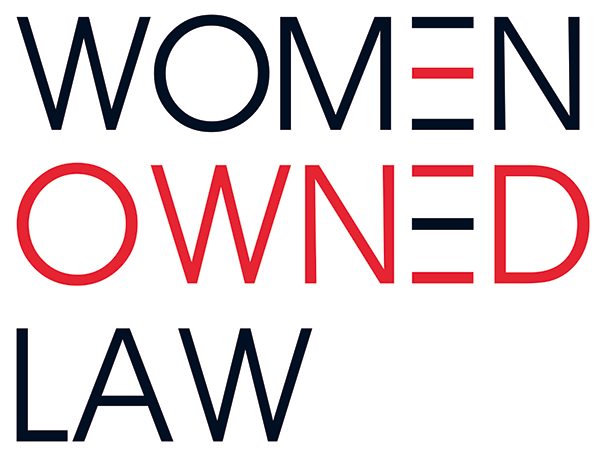 Women Owned Law (“WOL”) was founded and is headquartered in Philadelphia, Pennsylvania in late 2016. It is governed by a Board of Directors, currently comprised of 19 members. Additionally, an Advisory Board, comprised of approximately two dozen individuals with varying backgrounds, including law firms, in-house counsel, diversity and inclusion experts, and experts in entrepreneurship, provides guiding leadership to WOL. WOL currently maintains several committees, which currently include the Membership, Communications, Governance, Finance and Regional Council Committees. The committees function as the operational arms of the organization, comprised of volunteers from among WOL members, who complete activities and tasks to carry out the mission of WOL. Specifically, the Regional Council Committee oversees the activities of all WOL regions, which are located in both national and international venues. Currently WOL includes seven Regional Steering Committees, in Washington, D.C., Chicago, IL, Southern New Jersey, New York City, NY, Philadelphia, PA, Dallas, TX and Houston, TX, as well as Regional Representatives in the San Francisco Bay Area, CA, Los Angeles, CA, Miami, FL, Orlando, FL, Tampa, FL, Indianapolis, IN, Louisville, KY, Detroit, MI, Pittsburgh, PA, Albany, NY, Buffalo, NY, Cincinnati, OH, Austin, TX, Seattle, WA and Tel Aviv, Israel. Discussions are underway with prospective Regional Representatives in additional geographic areas. WOL also has a Diversity & Inclusion Task Force that is currently co-chaired by members of the Board of Directors and the Advisory Board. WOL has hosted several live in-person events in Philadelphia, New York, Washington, D.C., South New Jersey, the San Francisco Bay Area, Louisville, Chicago, Houston, and Dallas. Some of these events were co-planned or co-hosted with other women focused entities like Her Corner, Tory Burch Foundation, Mothers Esquire and Ellevate. Additional in-person events are planned for the remainder of 2018 and 2019 in these same regions. Introductory events are in the works to take place in the other cities listed above in early 2019 with assistance from the leadership. In May 2017, WOL commenced a series of live teleconferences to provide a vehicle for participation by WOL members across the nation. This teleconference series is now being provided via webinar and is offered on a monthly basis. In the Fall of 2017, an ad hoc Strategic Planning Committee was convened with an initial survey of members and non-members, several focus groups and an in-person meeting and workshop comprised of WOL leaders from across the nation. Since this meeting, the Strategic Planning Committee has taken the information gathered from these efforts and drafted the proposed goals, tasks and timelines for the strategic plan, which was approved by the WOL Board in September, 2018.
in-kind sponsors whose contribution cannot be quantified. WOL hired its first staff person, a Director of Operations, in August 2017, who handles all administrative and some strategic functions of WOL, with support of an administrative assistant hired through JuriSolutions.